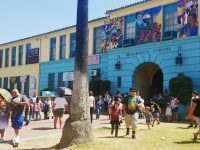 This article is part three of a special report on lead in California public schools. 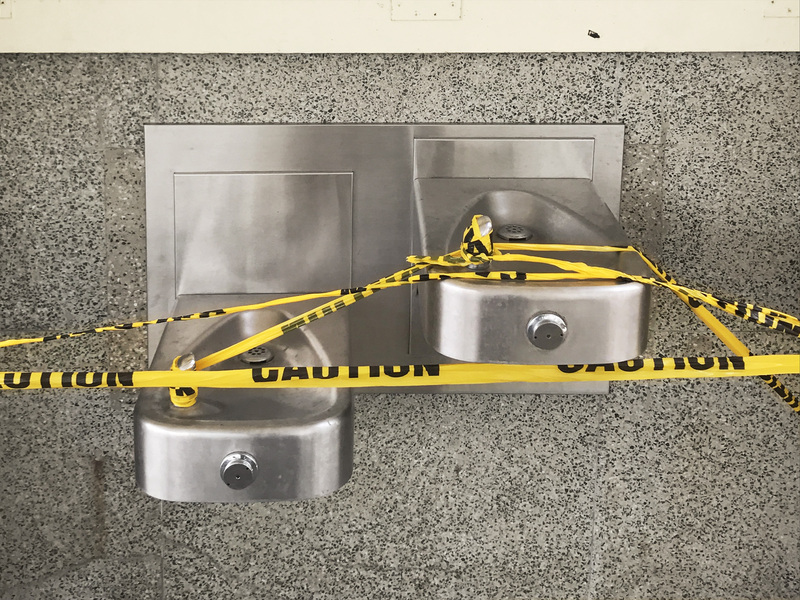 Part two, Lead problems in water linger at Los Angeles schools, despite years of testing and repairs, was published yesterday. 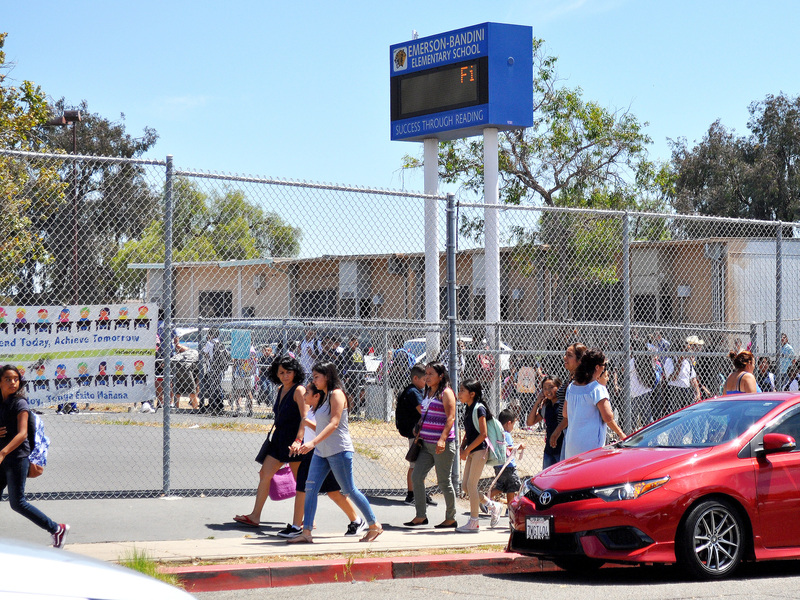 Part one, Gaps in California law requiring schools to test for lead could leave children at risk, was published Tuesday. Search lead levels statewide on our interactive map or read how EdSource analyzed lead test results. 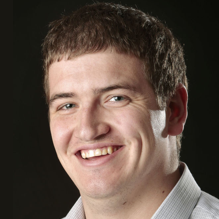 Or find printable factsheets on this page. 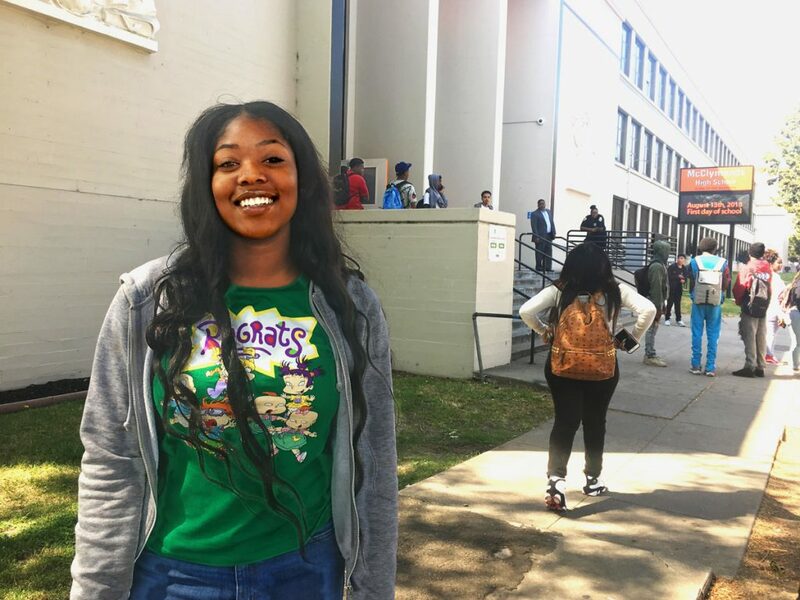 McClymonds Senior Torrianna Wilson outside of McClymonds High School, Oakland. 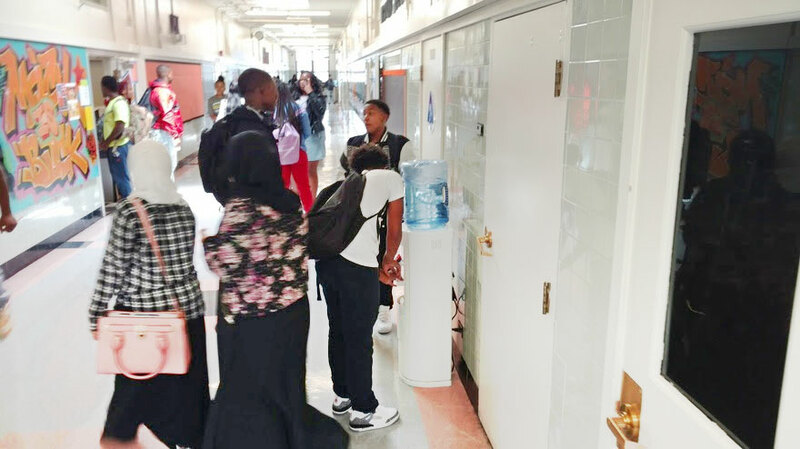 Oakland Unified brought jugs of filtered water to McClymonds High School after tests found high lead levels in the school’s drinking water in 2016. 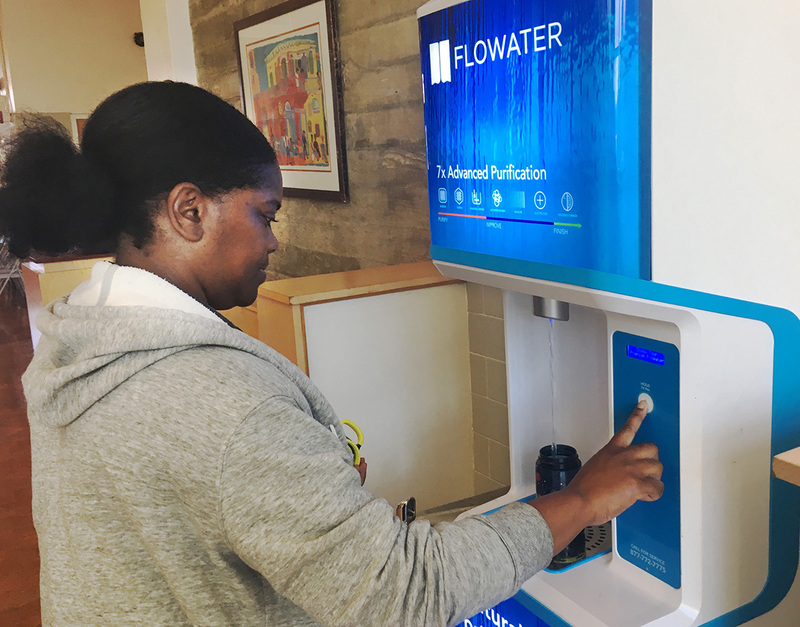 Lacresha Foster fills her son’s water bottle at a filtered water station at Sankofa Elementary School in Oakland.